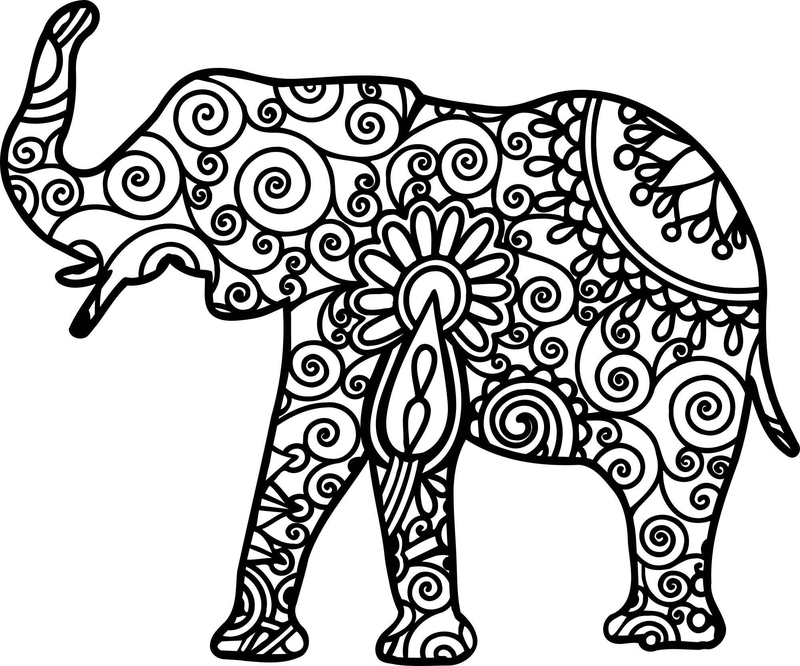 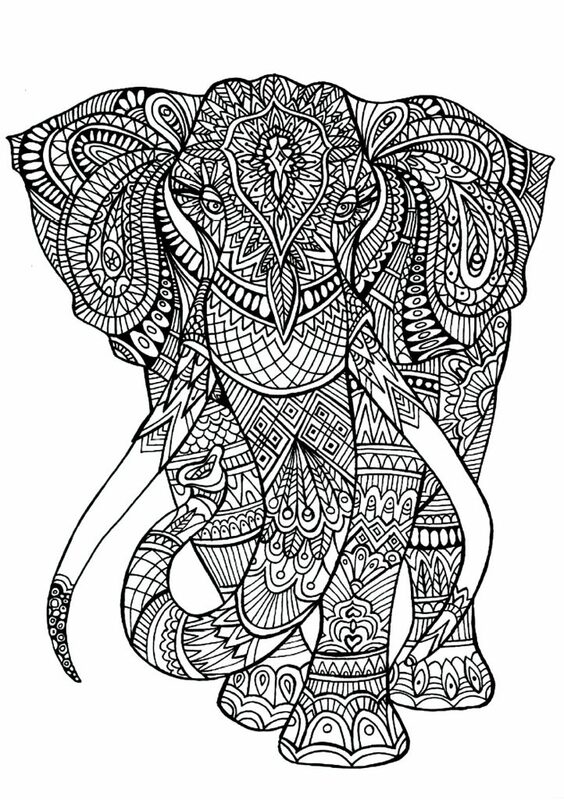 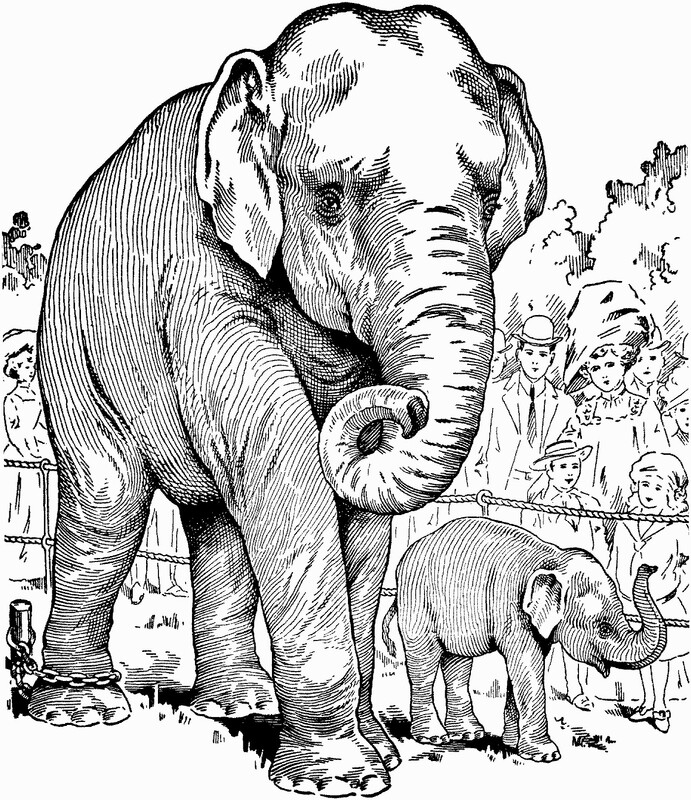 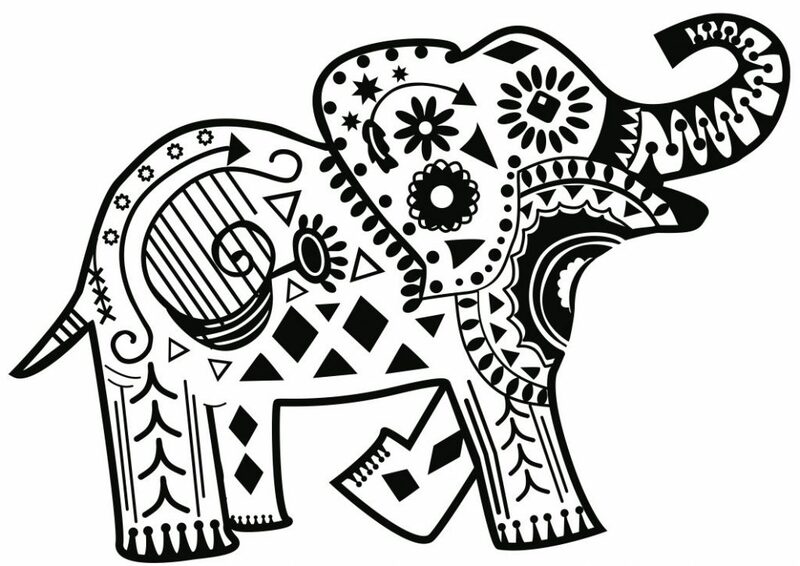 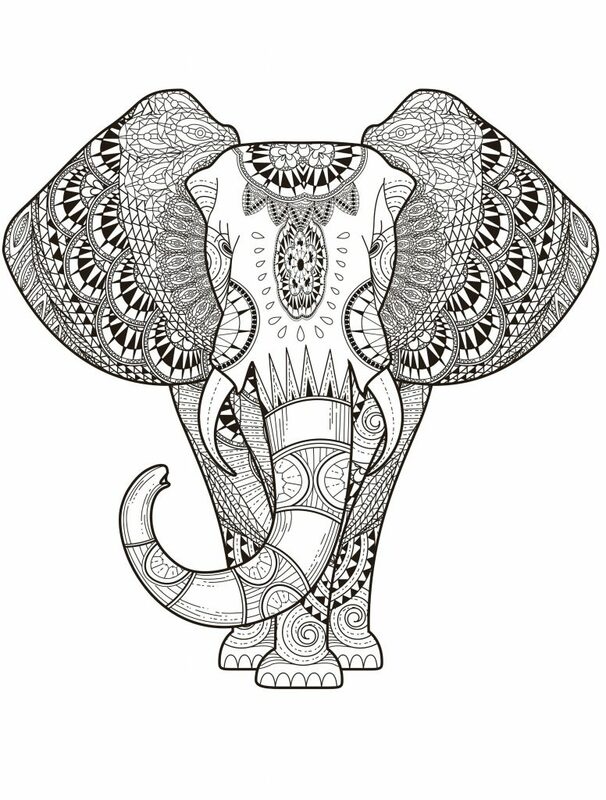 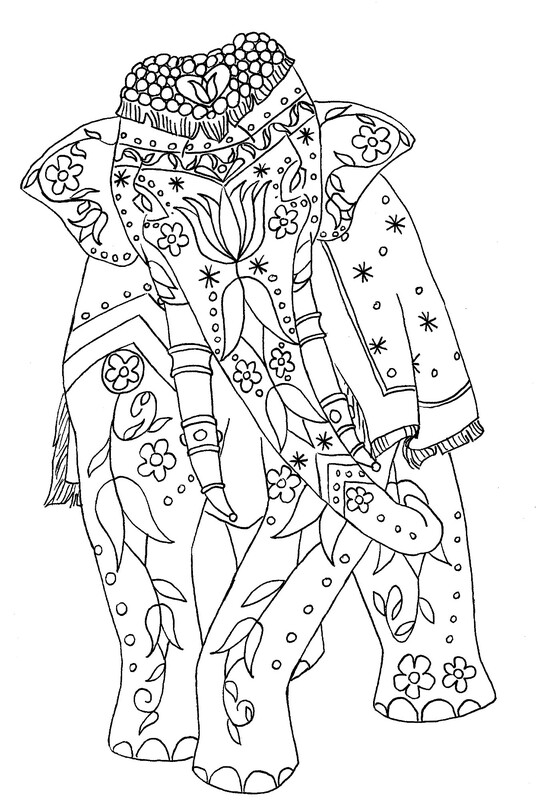 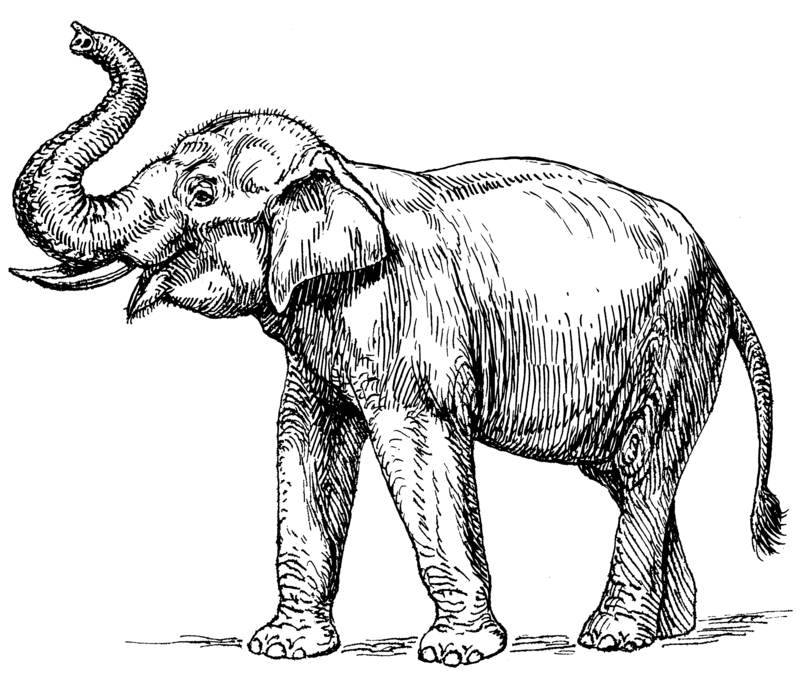 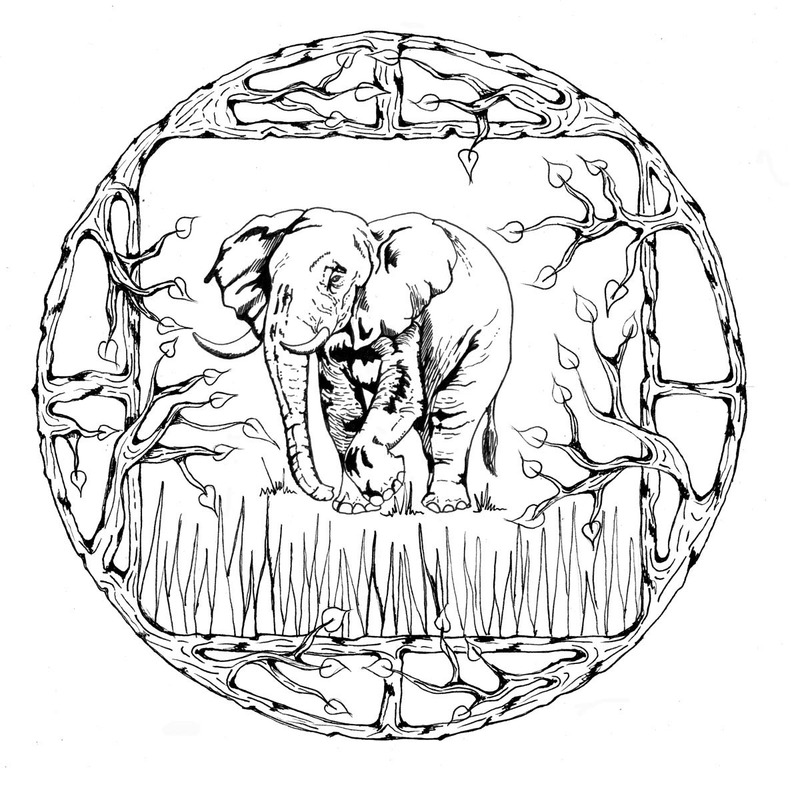 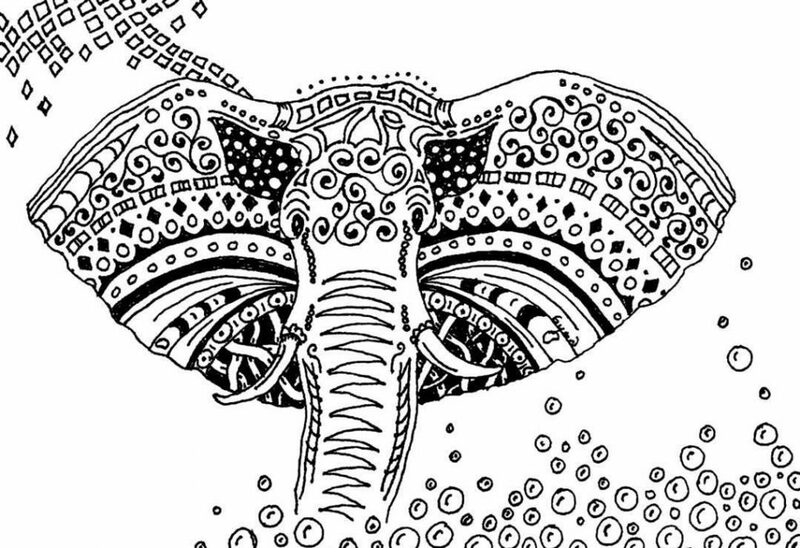 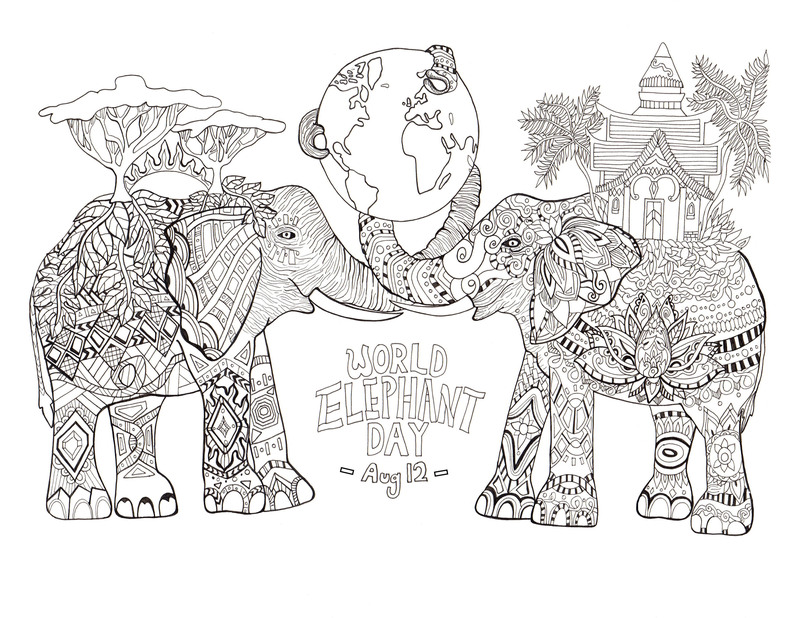 Elephant coloring pages for adults are intricate and detailed, a wonderful coloring subject! 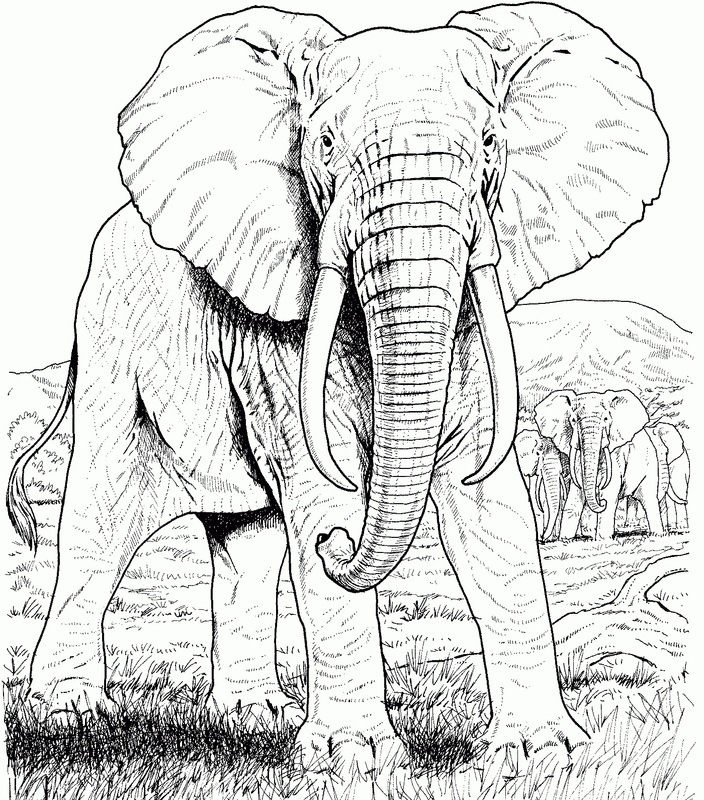 Our largest land animal, elephants are form a tight family herd led by a female. 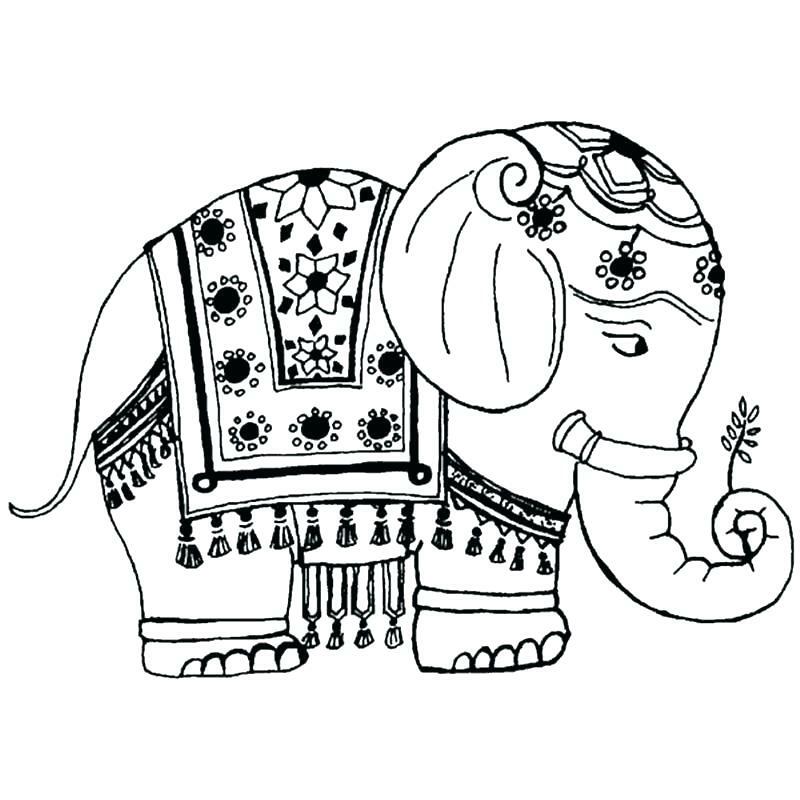 They are capable of deep thought and emotions such as joy and love, grief and compassion. 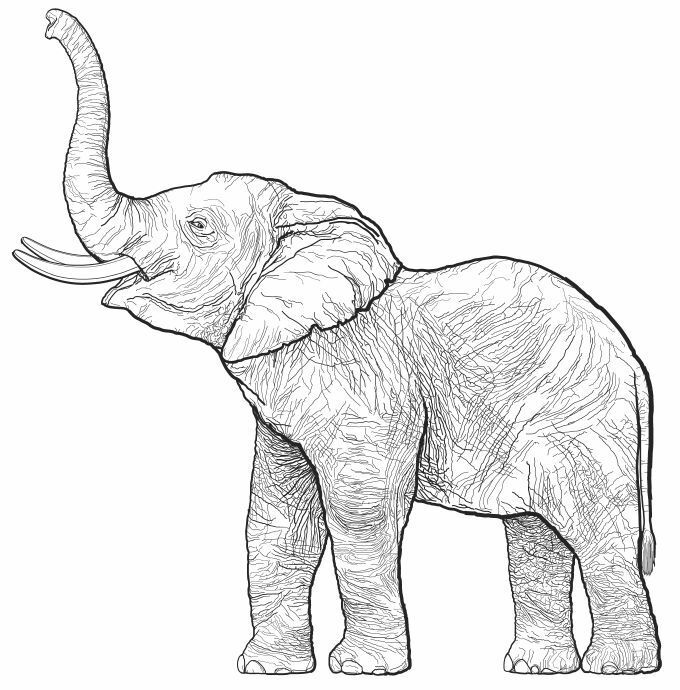 Truly a creature to be honored. 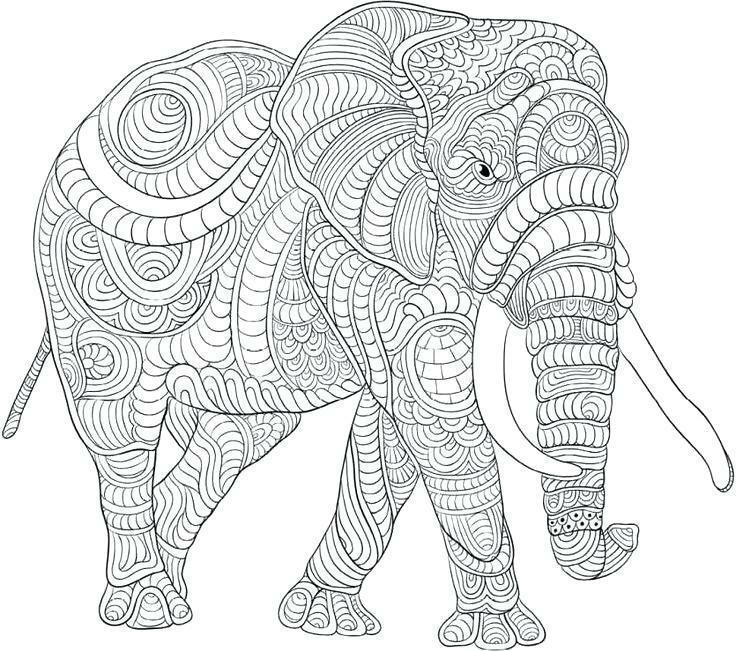 We have many intricate pages for you to also express yourself. 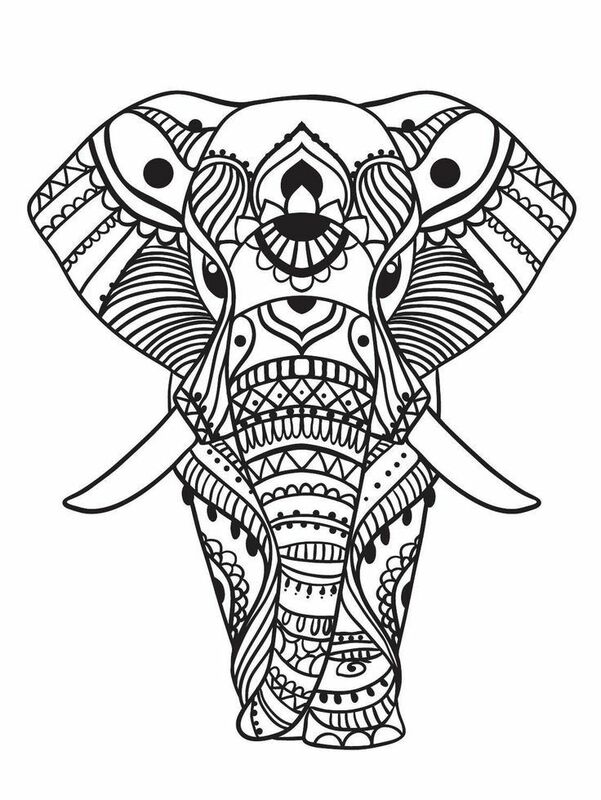 There is so much room to play with color and shading in these designs. 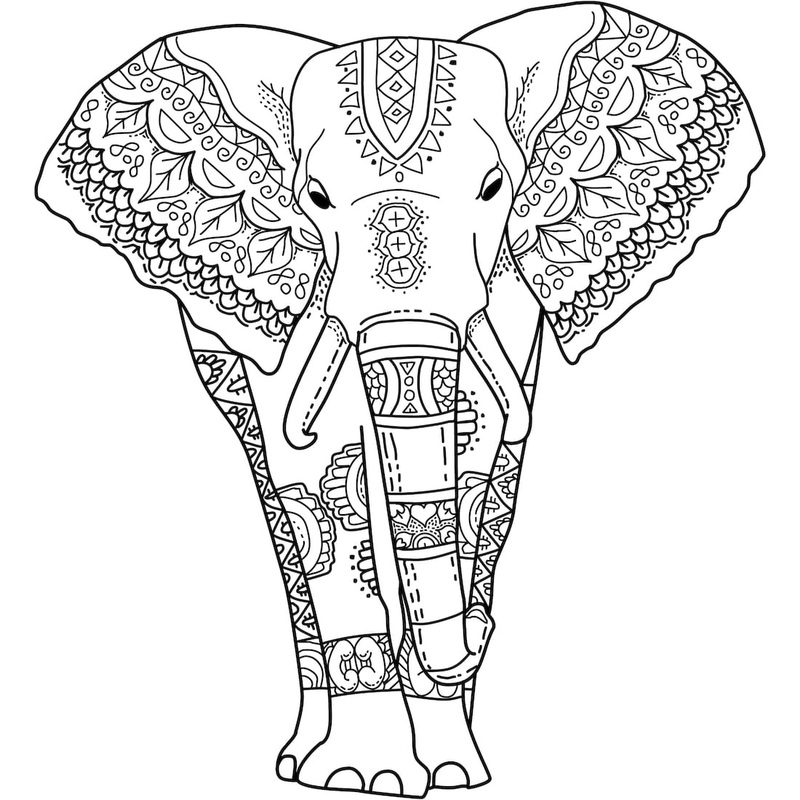 You can print all of our coloring pages for free.